Expedia.com offers the Washington DC to San Diego for $123. 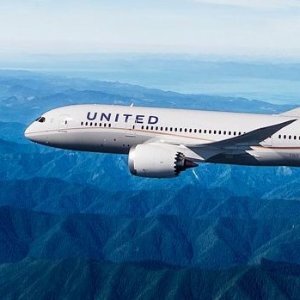 Expedia.com offers Denver to Beijing RT Airfares Sales, Price from $403 on United Airlines. Departure date: Apr 23-30; May 1; Aug 27,28; Sep 1-13,24-30 and Oct&Nov almost everyday. Return date: fare is available on 5 days or longer. 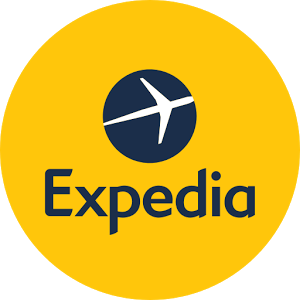 Expedia.com offers Hotel + Flight Package Big Saving, received $50 off on spending $600 or more, via coupon code "DEALMOON50OFF". Expedia.com offers the Things To Do And Local Activity Sales, $20 off $150, via coupon code "ACTIVITY20OFF150". 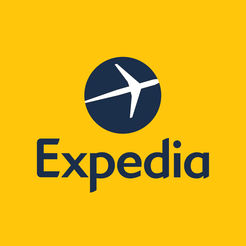 Expedia.com offersExpedia Things To do 1 Day Sale 30% off via coupon code "SPING30". 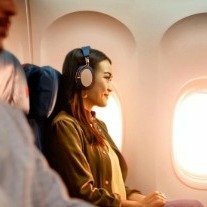 Expedia.com offers Houston / Atlanta or reverse RT Nonstop Airfare Sales, from $97 on Delta Airlines. 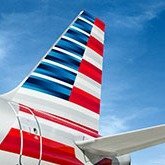 Departs IAH: June 4-5, 8, 10-12, 14-15, 17-19, 21-22, 24-26, 28; July 2, 8-10, 12, 15-17, 19, 22-24, 26, 29-31; Aug 1-2, 5-7, 9, 12-14, 17-22, 24-28. Departs ATL: June 4-9, 11-12, 16, 19, 26; July 2, 10; Aug 6-7, 11, 14, 17-18, 20-22, 24-25, 27-28, 31. 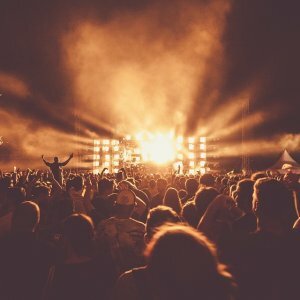 Expedia.com offers Spring Break Activity Sale Get 30% off select Activities,30% off, via coupon code "SPRING30". 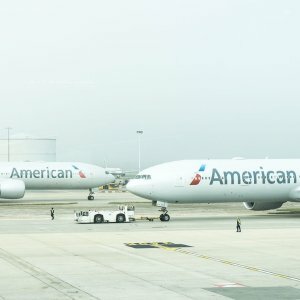 Expedia.com offers Dallas to Seattle or reverse RT Nonstop Airfare Sales, Price from $184 on AA or Alaska Airlines. 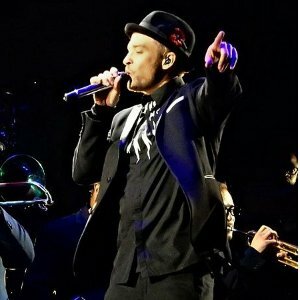 Departs DAL or DFW: April 10, 17, 20, 23, 24, 27, 30; May 1, 4, 7, 8, 15. Departs SEA: April 13, 16, 17, 20, 23, 24, 27, 30; May 1, 4, 7, 8, 11, 14, 15, 21, 22. 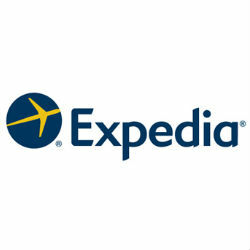 Expedia.com offers Expedia Hotels Limited Time Saving 10% off $300 with 2n+ stay via coupon code "HOTEL10OFF300"..
Expedia.com offers 10% off select hotel stays $300 2+ Nights via coupon code "HOTEL10OFF300". Travel Period: March 19 and November 30, 2019. Minimum Length of Stay: at least 2 nights. 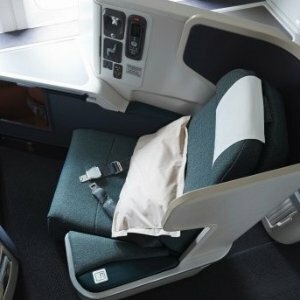 Expedia.com offers from $1551 with tax San Francisco to Wuhan Business Class Airfare Sales. Taking China Eastern Airlines, Minimal stay in 5days. 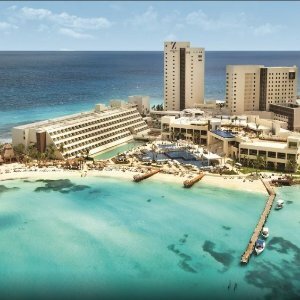 Departure time: March 14 to April 30. 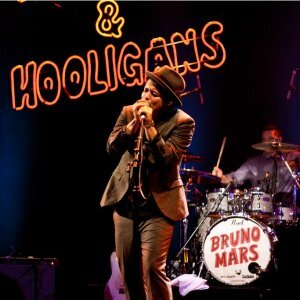 Expedia.com offers Bruno Mars Concert at Las Vegas Apr/May & Sep Dates tickets from $129. Expedia.com offers GLobalCollection hotels discount coupon,15% off instantly. via coupon code "SPRINGTIME". $1,000 maximum savings, some brand hotel not included. Travel available before March 31, 2019. Featured: Give winter the boot and start your spring trip planning early. Great travel deals are already in bloom. 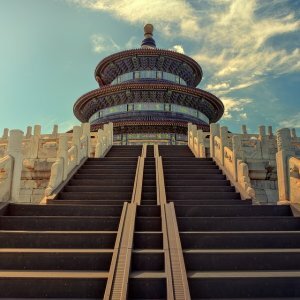 Expedia.com offers San Diego to Beijing China RT Airfares from $432 . 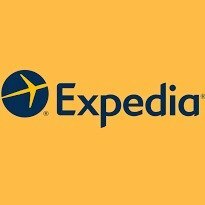 Expedia.com offers Collection hotels booking discount, saving extra 14% off, via coupon code "LOVE2SAVE". 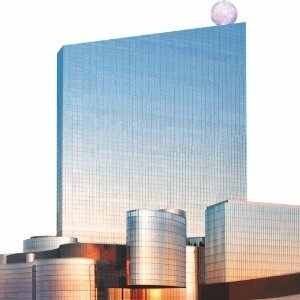 Expedia.com offers Hyatt Hotels on Sale from $68 . 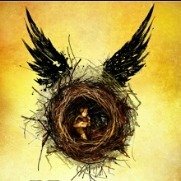 Expedia.com offers Harry Potter and The Cursed Child from $102.